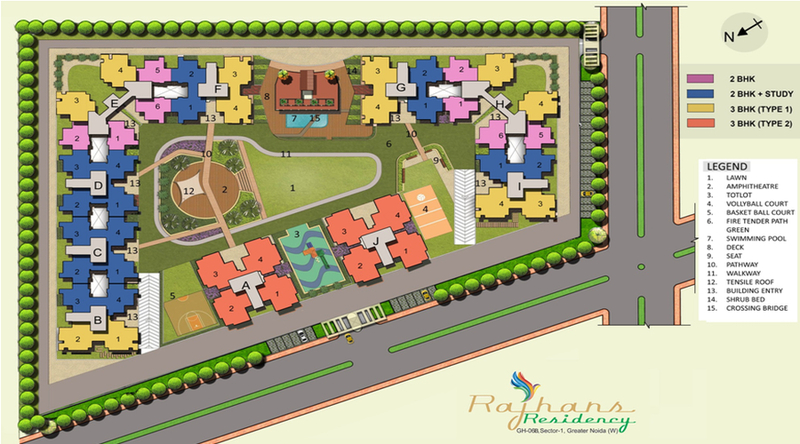 Rahans Residency offering fully designed under construction 2 BHK and 3bhk flats with very dynamic floor plan @3050/sq.ft. 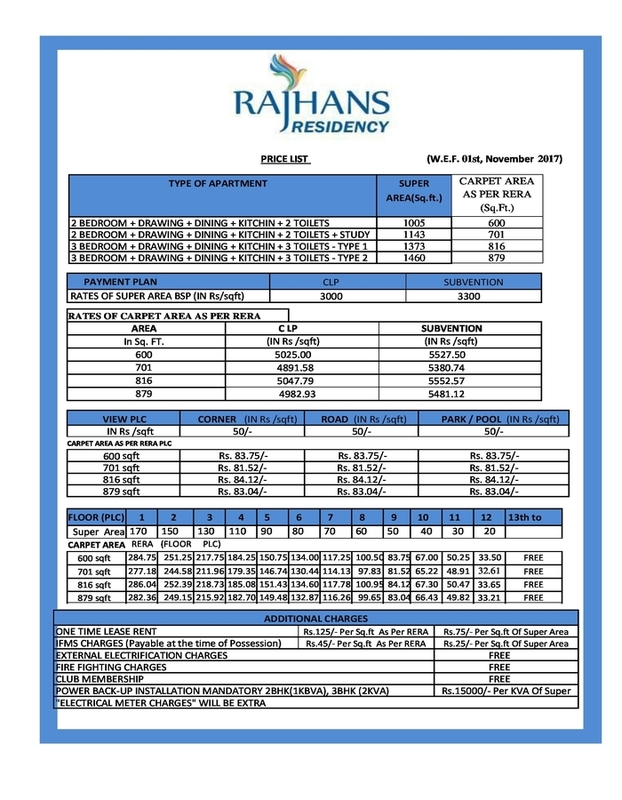 Find Rajhans Residency floor plans, layout plans, Price List, and location. 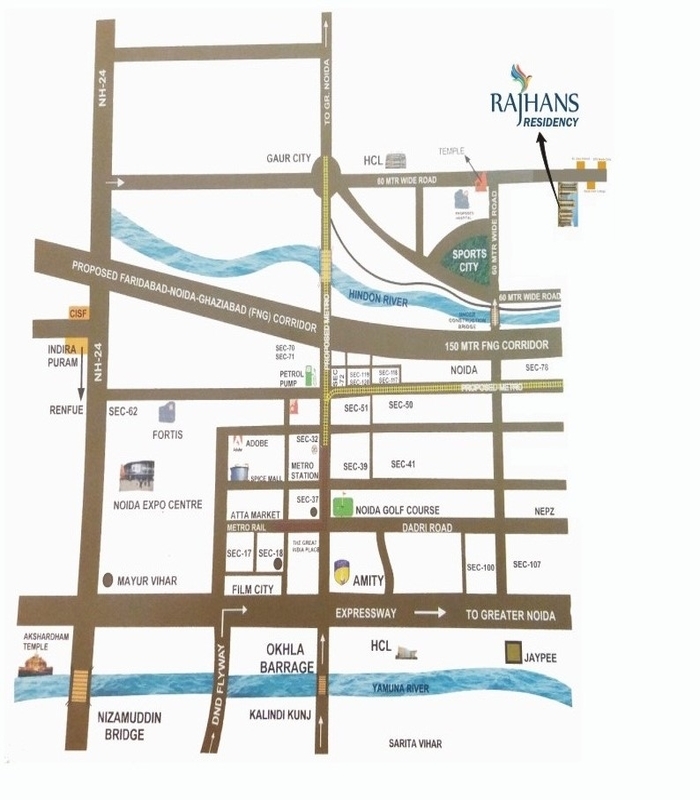 Rajhans Residency is built on an area of 5.75 Acre, 832 units across 11 tower and 21 floors. Vitrified tiles in drawing, dining, bedroom and entrance lobby.Wooden flooring in master bedroom. 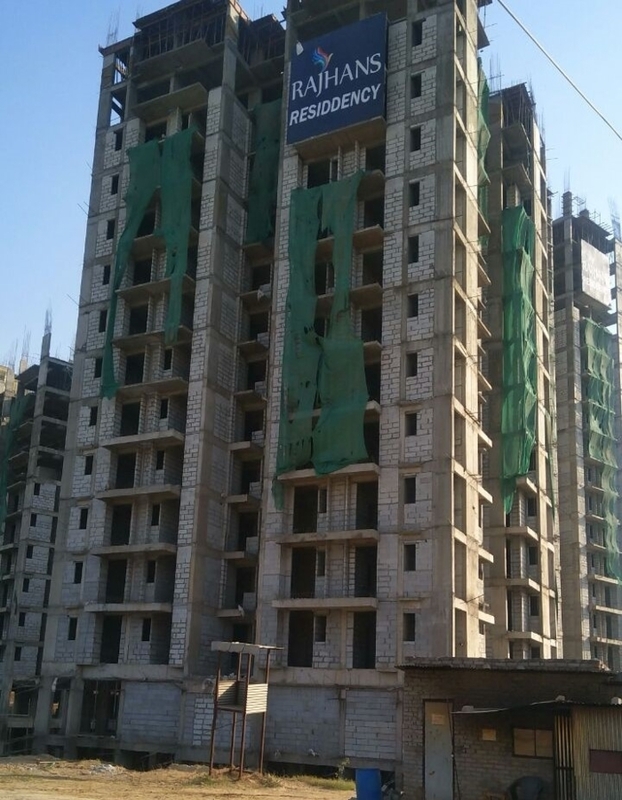 Rajhans flat for sale in Noida Extension, Noida2 Side Open Corner Plot.Landscape Podium.Nearby St Johns and DPS Schools. Home Loan Approved by the nationalized bank. Located in Sector 1, Greater Noida West. 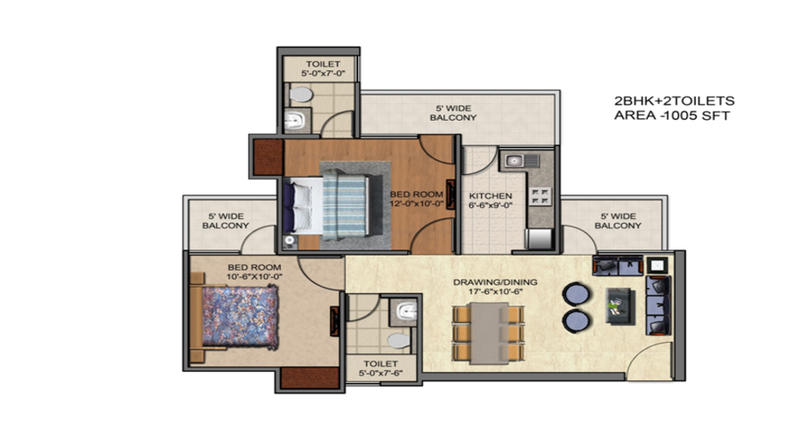 1143 sqft 2bhk floor plan with 3balcony 2toilets &study. 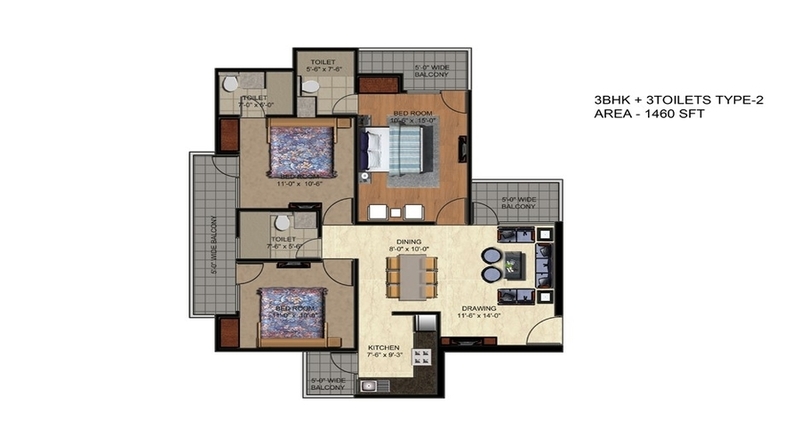 1373 sqft 3bhk floor plan with 4balcony 3toilets. 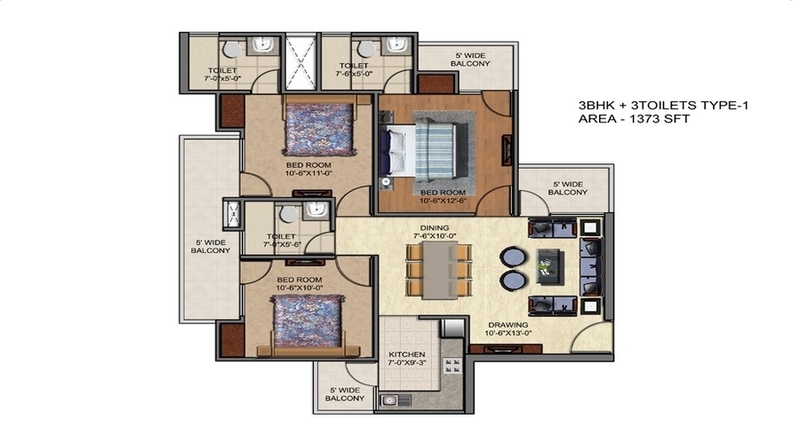 1460 sqft 3bhk floor plan with 4balcony 3toilets. 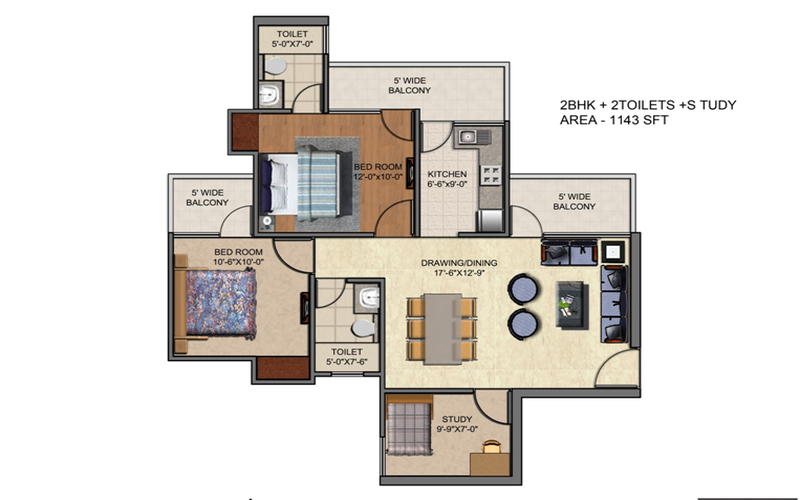 1005 sqft 2bhk floor plan with 3balcony 2 toilets. 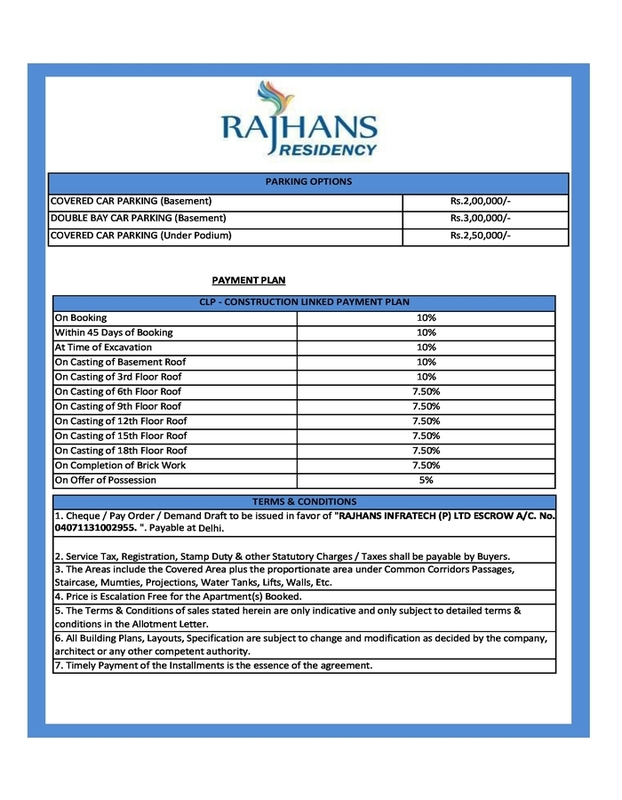 Rajhans Residency located in sector 1 Noida Extension, Greater Noida. 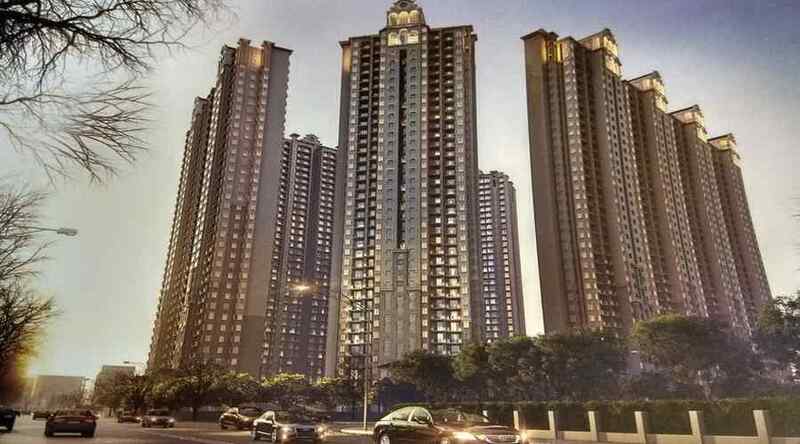 Well and informative content given about Noida Real Estate market, where you can get affordable and furnished flats along with all necessary features and amenities that will make your life happy and healthy for long turn. Very good residetial project at affordable price.Best buying project. Good post. one new launch information! Best affordable residetial project with maximum carpet area and payment plan. Very nice blog. Thanks for sharing this useful info. Keep updating same way. I read your interesting blog and got special experience related to property. Thank you so much for sharing very helpful information about real estate projects. If you are interested in property. Check out projects in jaipur with world class facilities and features at profitable price.